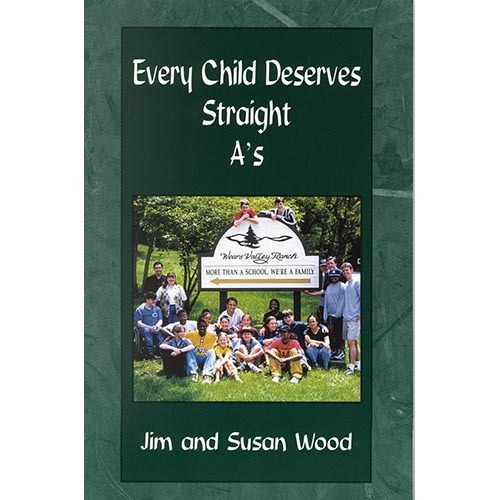 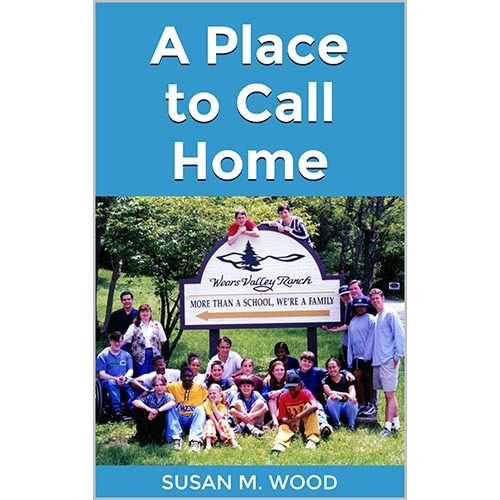 As a pastor, the Executive Director of a residential and counseling ministry to children from families in crisis, and as a father of a handicapped son, Jim Wood has dealt with storms of all kinds. 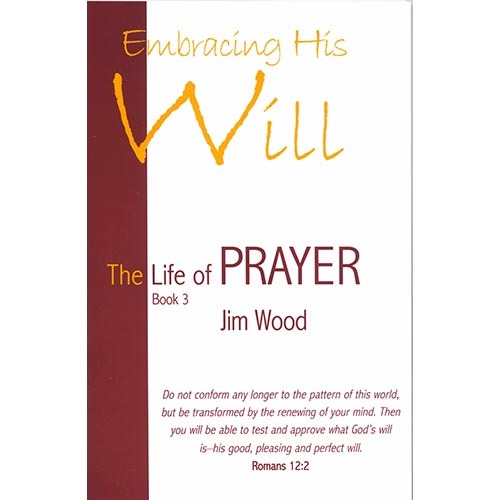 In this book, he opens his heart and life to share the God-given wisdom he has acquired through years of struggle and victory. 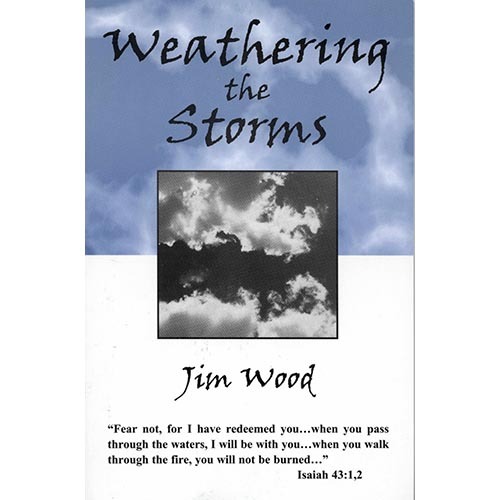 May God minister powerfully to you as you seek His peace in the midst of your storms.